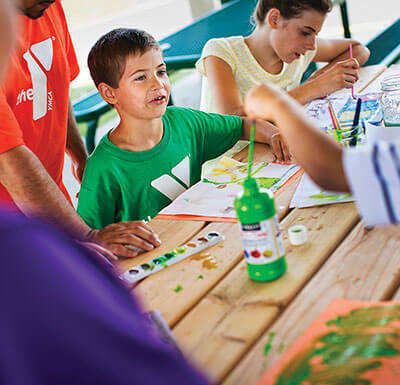 YMCA specialty camps provide fun, exciting activities for children during seasonal school breaks. Kids can make new friends while participating in hiking, science, music, sports, cooking, arts and crafts, nature awareness and much more! Click on your nearest location below for a full list of summer specialty camps.